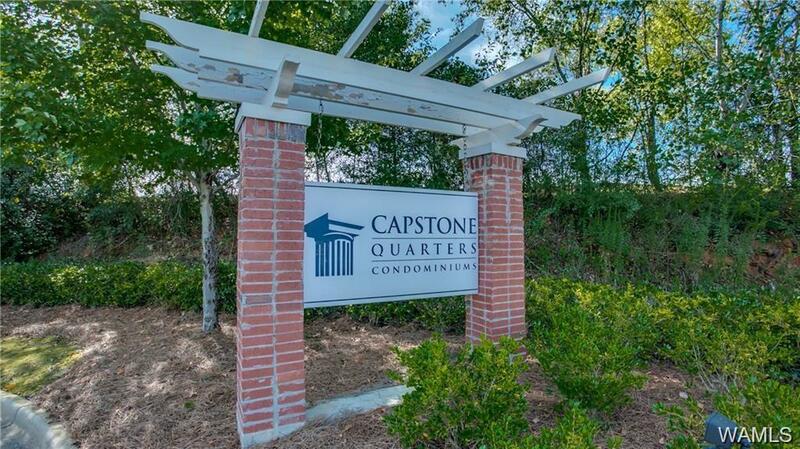 LEASED THRU JULY 2019-------Capstone Quarters is a gated community a minute from campus, and a few minutes to retail shopping at Midtown. 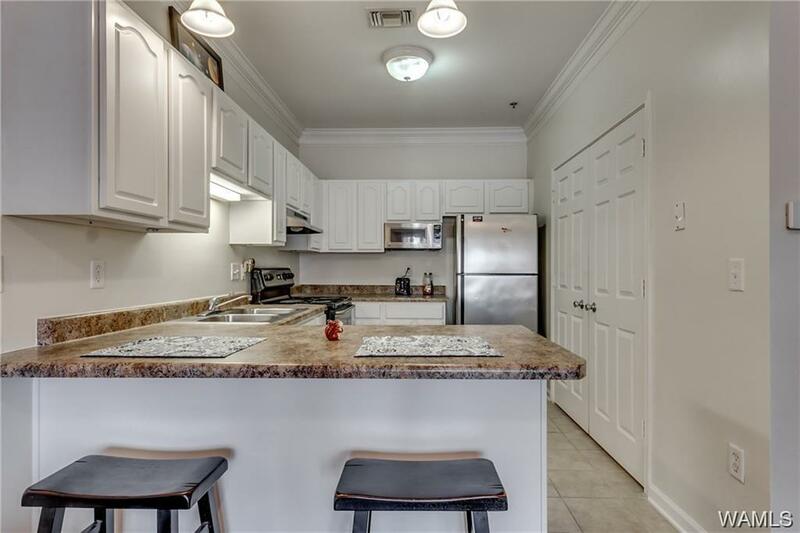 Condo includes stainless appliances, washer/dryer, security system, nine-foot ceilings, crown molding, walk-in closets, and patio. 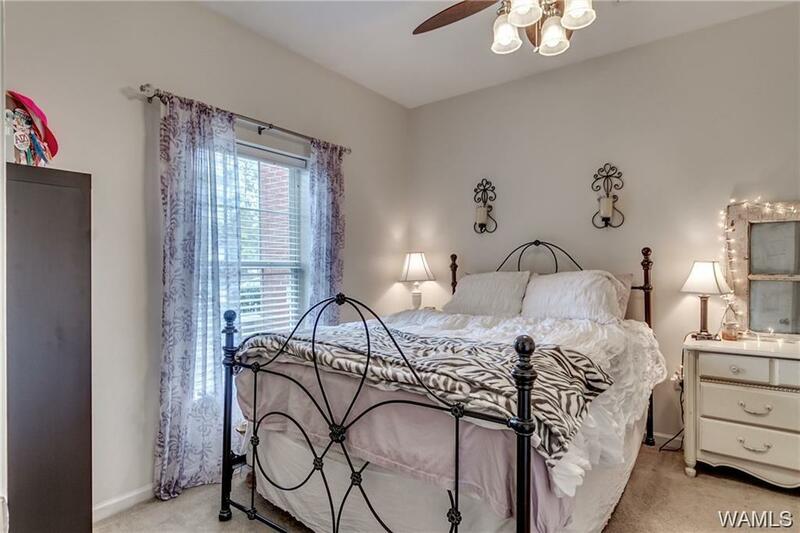 The property boasts a swimming pool, fitness center, and is gated 24/7. Residents enjoy direct access to campus via campus drive- no red lights and no risk of getting held up by a train. To make getting to class even easier, the Crimson Ride picks up right out front. 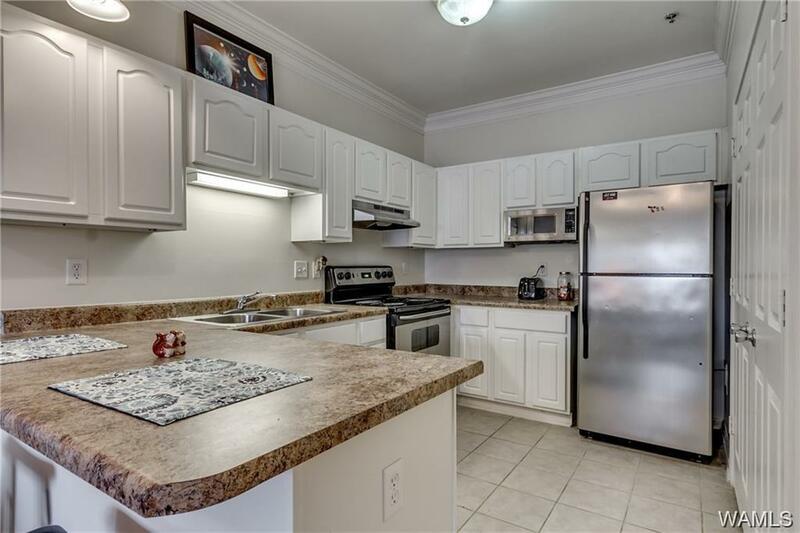 HOA includes all amenities and the units internet, cable, water, and pest control. Pictures shown are of a model unit.